Franchisee of direction School enjoy all-round academic, management, administration, financials and curriculum support. In addition periodic training and development of teachers, quality assurance through regular inspections and quarterly evaluations are also held. Own a secured, lucrative and purposeful business instantly. Association with a Noble Prophetic profession, with an exclusive nationwide school chain. 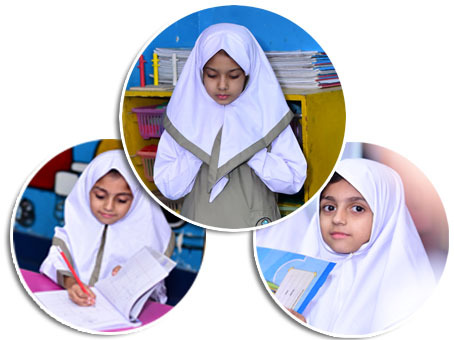 Instant name recognition among thousands of Schools in Pakistan. An opportunity to avail from DIRECTION School’s academic excellence & operational expertise. A sense of fulfillment and satisfaction for impacting lives of young generation in holistic manner.